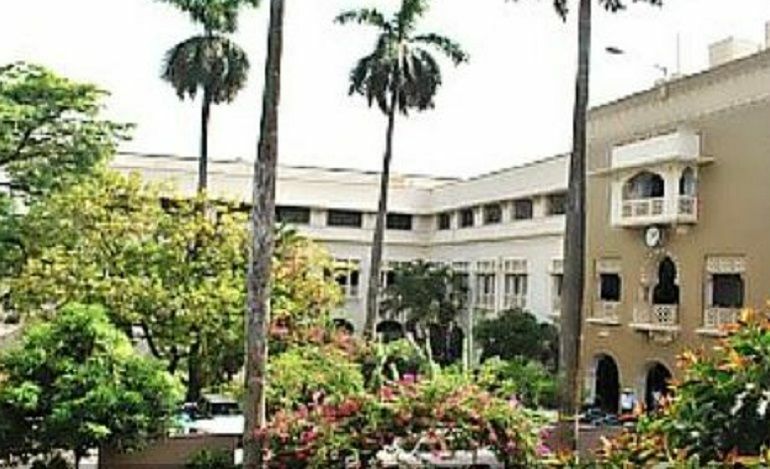 Maulana Azad College inherits a history of progressive development since December 9, 1926, when Islamia College was founded by Lord Lytton, the then Governor of Bengal. This came as a culmination of sustained efforts of contemporary Muslim leaders like A. K. Fazul Haq, Syed Nawad Ali Choudhury and Sir Abdul Rahim. The object was to promote Islamic learning and general education among the Muslim subjects of British India. 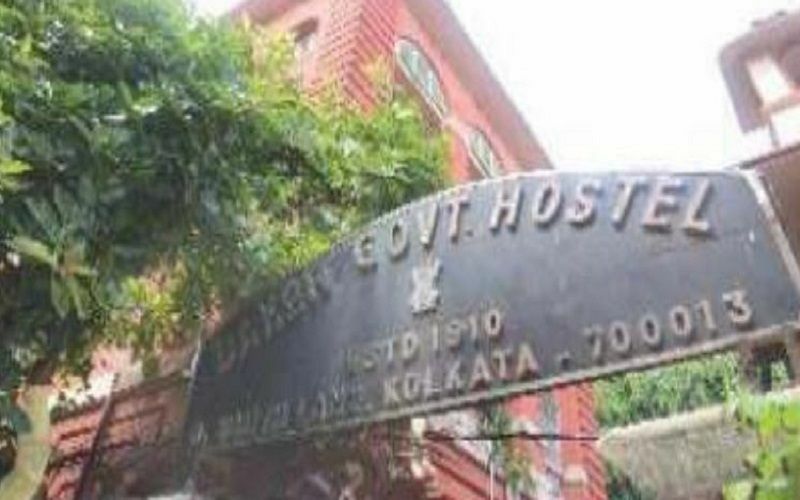 Immediately after independence, the College was renamed Central Calcutta College and its doors were opened to all students irrespective of caste, creed and religion. In 1960, the college was renamed Maulana Azad College in memory of the great national leader and eminent scholar, Maulana Abul Kalam Azad. 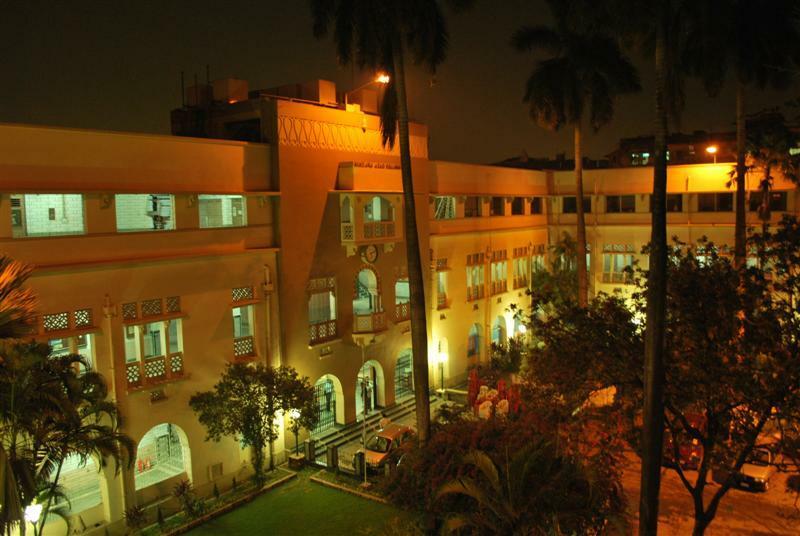 From its initiation the college became an affiliate of the University of Calcutta. In 1996-97 the College was declared a co-educational institution and from then girls forms a significant proportion of our students. 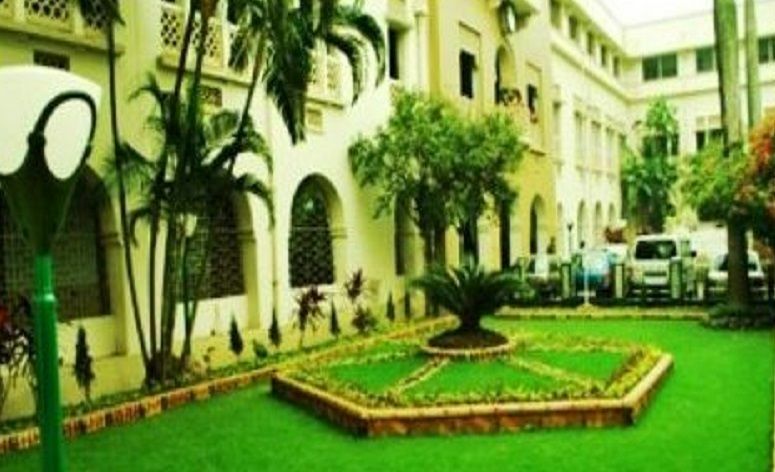 The college experienced great pride in celebrating its Platinum Jubilee in 2001. 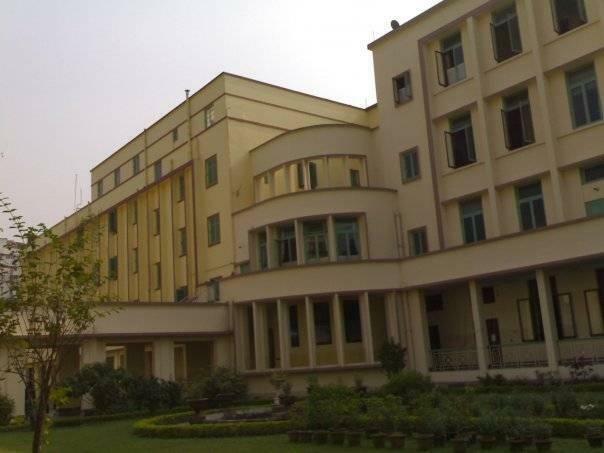 The Maulana Azad College under the University of Calcutta is a community of students that encourages the quest for a deeper understanding of the human experience and fosters a personal commitment to lifelong learning, intellectual growth, and the enduring values of the liberal arts. The College is dedicated to helping students develop analytical and communication skills, creative abilities, and a sense of civic responsibility needed in an increasingly complex society. It strives to provide them with a rigorous grounding in their chosen field, an awareness of the interconnectedness of disciplines, and an exposure to the discovery of new knowledge. The College seeks to create an intellectual environment that enhances individual growth and supports scholarly activities and creative endeavours that augment human knowledge and understanding. As a community, Maulana Azad College believes that cultural pluralism and intellectual freedom introduce us to new experiences, stimulate original ideas, enrich critical thinking, and give our work a broader reach. We cannot accomplish our mission of teaching, learning, discovery, and service without such diversity. To strive for inclusiveness and to be trusted as one of the premier state educational service providers for all including the underprivileged and minorities. To promote integrated growth and personality development in all students with special emphasis on students from economically and socially challenged backgrounds. To promote intellectual, moral and cultural development in a truly secular environment and to strive for amity and harmony among students of diverse social, cultural, religious and economic backgrounds. To strive for excellence and to provide our students with best of the opportunities of learning and to yearn for inculcating the spirit of joy of learning beyond the boundaries. The following objectives are identified to fulfill the Visio and Mission of the College. To reach the community of students, across the regional boundaries, with information on scopes and opportunities available at this college. To offer all possible support to students in need so that they are not left to rue over inability to support education. To encourage girl students to pursue for excellence in an environment of unbiased socio-cultural spirit. To encourage the students to look beyond the boundaries of syllabi and to inspire them to look up at research as a worthy career option. The vision, mission and objectives of the institution is informed to the students, staff and all other stakeholders through prospectus.